Blinds are the most versatile window covering indoors and outdoors. Create any look you want with our great range of Gold Coast blinds. With so many options available, we can help you choose the right style of blind for your home. We also offer the latest in outdoor blind technology, allowing you to create whole new living space for your deck, balcony or patio area using quality products sourced from Australian-owned companies. Roller blinds are an ideal way to control privacy and light around the home. Perfect for most windows, they’re easy to operate and come in a range of colours and finishes, with sunscreen and block out options to control the amount of light in the room. 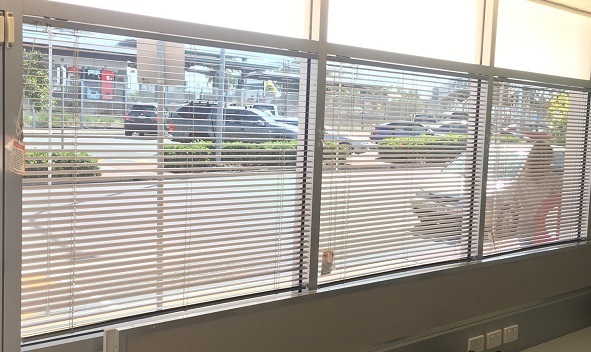 Perfect for a contemporary look, modern panel glide blinds control light and privacy for large, full drop windows and sliding door openings. They feature large vertical panels of fabric that slide across a window or door (in a similar way to curtains) and come in a range of fabrics. Panel glide blinds work well combined with roman blinds. Modern roman blinds use soft fabrics to create a stylish look for your windows. A great combination with panel glide blinds when you need to cover windows and doors in the same area. Our Gold Coast blinds specialists are happy to advise on different combinations to suit your space. 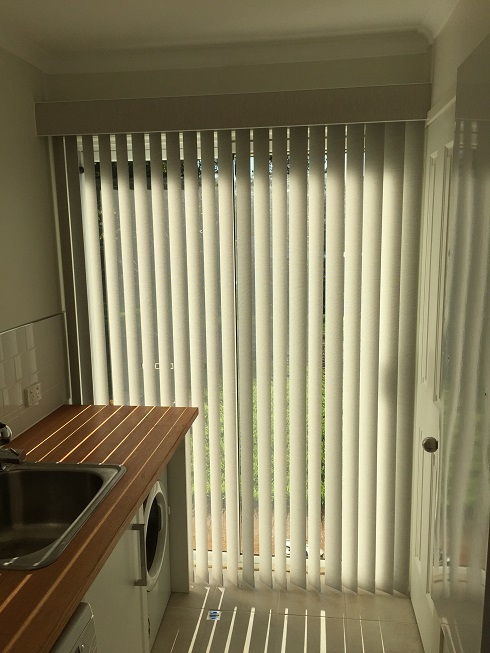 Versatile venetian blinds are great for controlling light and privacy. Slats can be tilted up and down, raised or lowered; ideal for opening up the whole window as you need it. Talk to us about which style of Gold Coast blinds would best suit your room. Economical and practical, vertical blinds are popular window coverings around the home and office. They are easy to operate, controlling glare and sunlight, and can provide soft filtered light in a closed position. Available in a range of colours. Café blinds are perfect for enclosing outdoor areas. Ideal for home and commercial use when you need protection from the weather but want to enjoy the view. Traditionally designed using transparent, premium quality PVC.